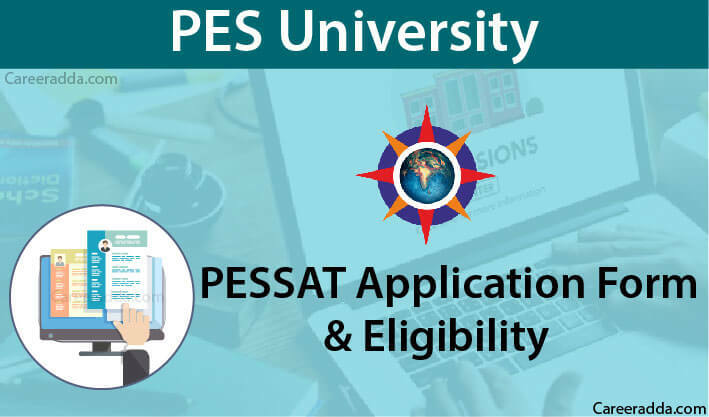 PESSAT 2019 Registration [PES University] : PESSAT application form 2019 is available on official website @ pes.edu/pessat/. PESSAT eligibility is given in detail in the official notification. 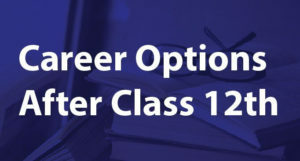 Candidates need to apply for PESSAT which is an all India online entrance exam for various admissions which are offered based on their performance in the entrance test conducted by the university. Exams for different courses are conducted in different months. B Tech test is conducted in May, MBA in January. Candidates need to have a regular eye on the schedule of their stream. PESSAT 2019 application form is available only through online mode. The application form is available from 5th October 2018. Candidates can fill and submit the application form on or before the last date i.e. April 12 (those who are not from Bengaluru). The result of PESSAT 2019 will be announced in the last week of May approximately. 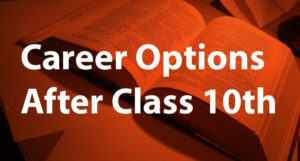 The educational qualification required to be fulfilled by candidates for applying to different courses is different. Here, candidates should make sure that they meet the following educational qualification requirements before they apply to the PES University Aptitude Test. 10+3 Diploma (any stream) from a recognised board with 50% total marks. After 10 years of schooling in International Baccalaureate Diploma with not less than 50% marks in total and with Maths as a compulsory subject. MAT Composite Score above 500 / CAT Score above 50%/ GMAT Score above 450 for admission. You need to fill and submit the application form of PESSAT 2019 (available only online mode) which is accessible from October 5, 2018. The last date of submission of PESSAT 2019 application form varies for candidates in Bengaluru and others. Step 2 : Enter details like name, date of birth (DOB), gender and legitimate email ID. Then enter personal and educational details like nationality, blood group, religion, category, address, qualifying exam passed, marks obtained in PCM and branch selected for admission (Civil, Biotechnology, Mechanical etc.). Step 3 : Upload the scanned image of signature and photograph in the format asked for. Step 4 : The payment can be done both offline and online mode. Even a DD (Demand Draft) can be drawn in favor of “PES University” at Bangalore. The DD and filled PESSAT 2019 application form had to be sent to the address of PES University, Bangalore. If the payment is done through challan, they have to print both the completed PESSAT 2019 application form and challan and make the payment at a bank. Further, they have to submit the application form with the stamped challan at the aforementioned address. Application fee of Rs. 1050/- is to be paid either through Debit Card, Credit Card or Net banking. Payment also can be done through Challan. Applicants also have an alternative option of demand draft drawn in favor of “PES University General Fund” payable at Bangalore. Is PES University AICTE Approved? AICTE gives approval only to courses and institutes, not to the university. S0 PES University is not AICTE approved, it only needs UGC approval. PESSAT is the short form for PES scholastic aptitude test. It is an entrance exam for admission into PES University for B. Tech, MCA, MBA, B.DES, BBM HEM, BBM courses. The entrance exam is only through online mode.